Speedfit Technology is built into the DNA of all our push-fit fittings. Its unique flexibility lies within its broad range of application, high reliability of performance, longevity of service and suitability to a wide variety of industries. 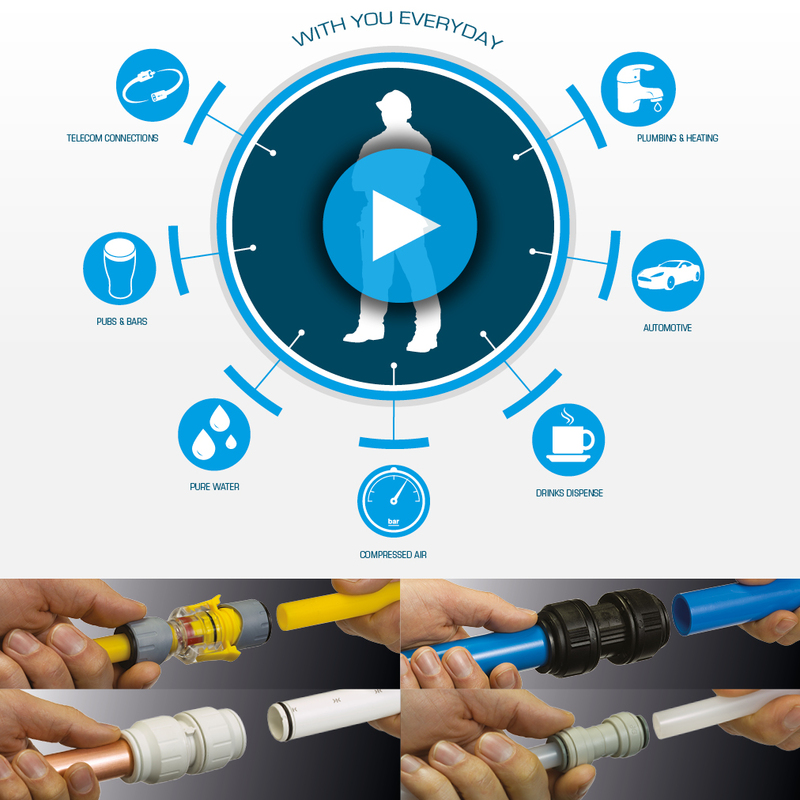 This core technology behind our fittings is the same concept incorporated in industries as diverse as plumbing, drinks dispense, pneumatics, compressed air, water purification, drinks vending and telecommunications. This adaptability is why we manufacture more Push-fit fittings than anybody else in the world with literally billions in use, right now, around the world.